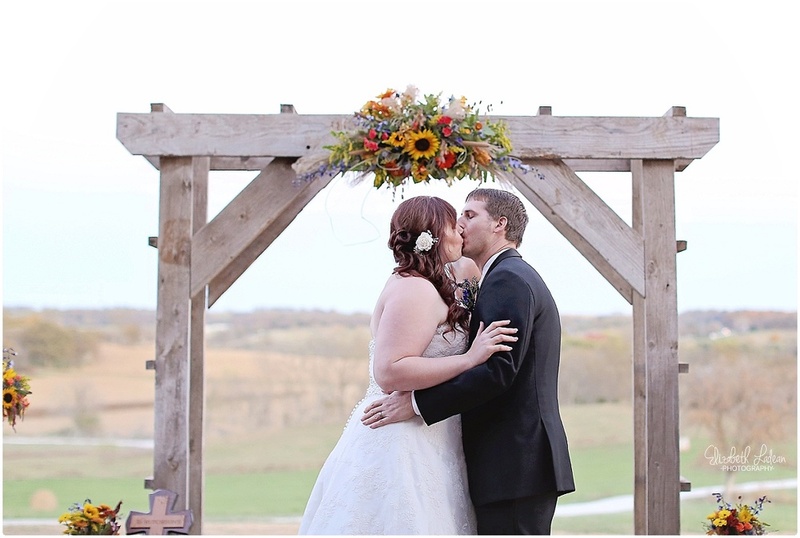 Cassie & Brint were married on a sunny Sunday in October, at Weston Red Barn Farm. 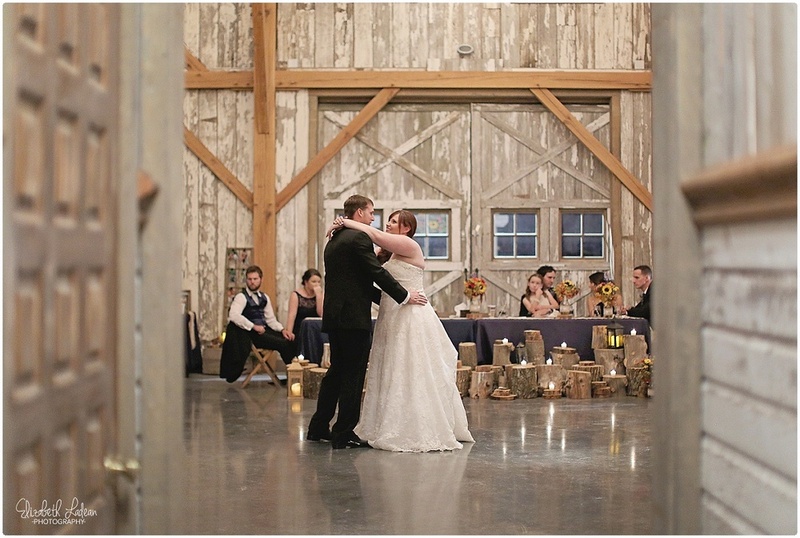 The wedding overall - from decor, to location fell straight out of Pinterest, friends...(and straight out of my dreams!) Seriously, if there were an award for wedding of the year that was based on this Pinterest-driven world we live in - these guys would take the gold. 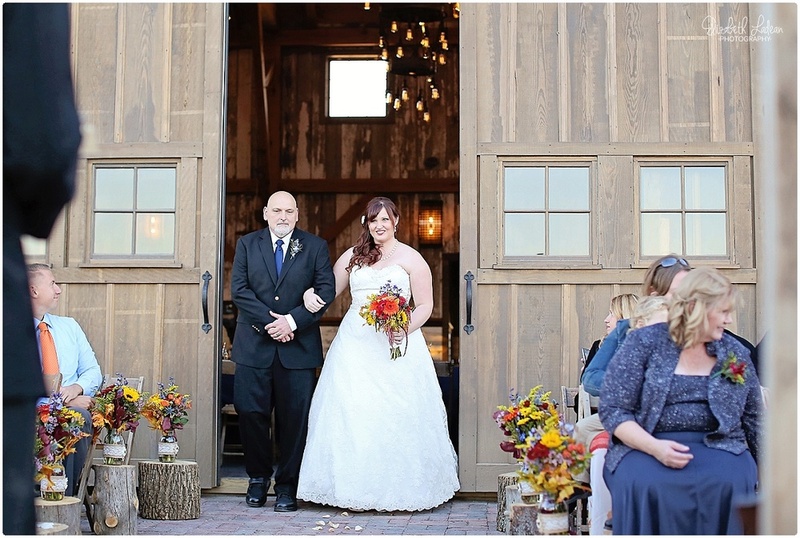 The new barn at Weston Red Barn Farm is drool-worthy to anyone who loves that country, rustic, shabby-chic dream look. And when it comes to the endless ways you can decorate and style your wedding day - C&B nailed it. 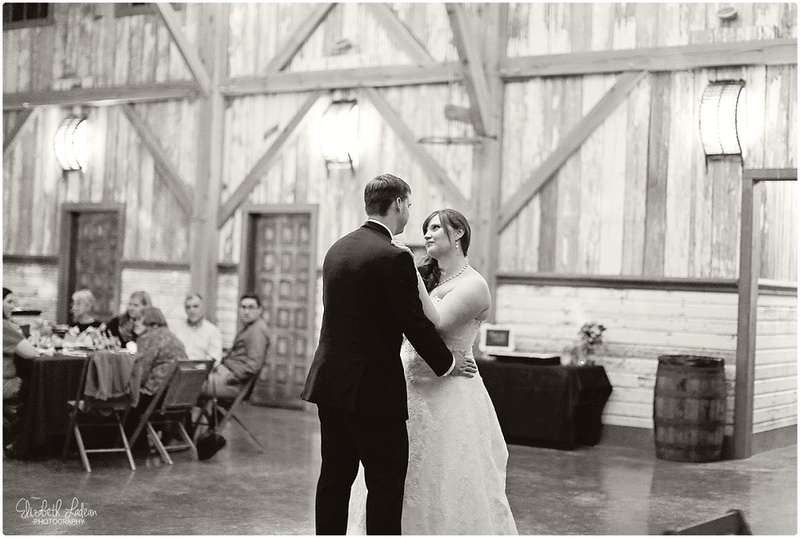 Cassie and Brint opted to see each other before the ceremony - and Brint's reaction was absolutely precious. The three of us took to the field for some portraits, Cassie choosing to go barefoot and Brint constantly watching out for her bare feet and any possible thorns or poison-oak or anything that might hurt his love. These guys had an ideal little outdoor ceremony, with a small group of their closest friends and family. They stood there together, prayed together, made promises together - all as the sun went down and the sky turned purple. Three individual ropes were braided by C&B to represent a cord of three strands - Cassie, Brint, and God - as they pledged their lives to one another. Once vows were complete everyone went inside to a beautiful, cozy and romantic reception. Hot apple cider, cold cider too, with syrups and cinnamon to mix overflowed. 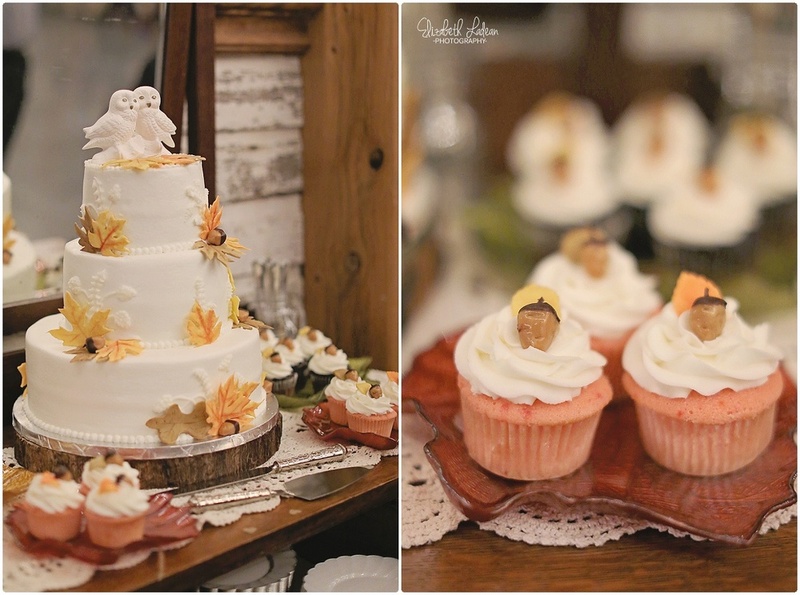 Everyone ate together, laughed together and celebrated this new journey for this lovely couple. I snuck outside during dinner just to see the magic of that beautiful barn all lit up against a vast dark sky and almost fainted from the perfection of it all. It was clear that my job wouldn't feel complete unless I got a photo of C&B outside in that picturesque scene. Definitely love when my couples trust me and let me pull them away from the celebration for a 5-minute photo opportunity. And friends, it was so worth it. C&B's big day ended with loads of dancing, lots of laughing - and endless smiles. 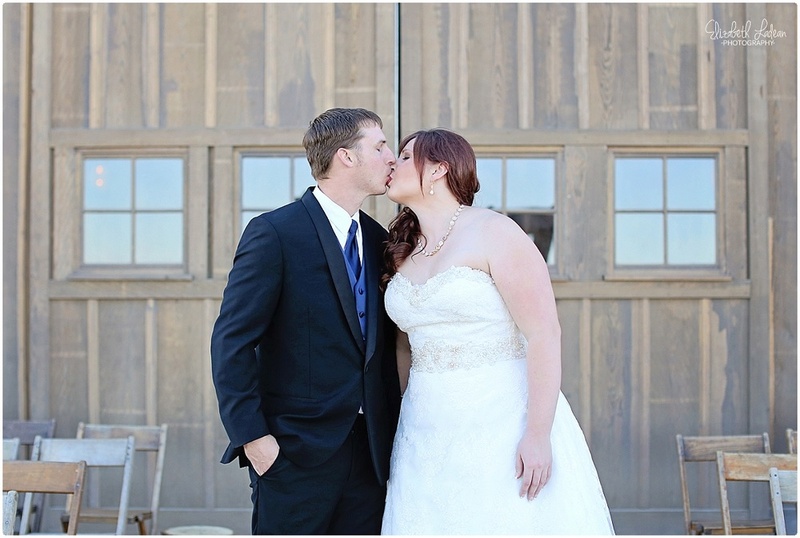 Cassie & Brint - Thank you guys oh so very much for choosing me as your photographer. I enjoyed your wedding day immensely. You two have something so special together, and photographing that was an honor. Thank you guys for sneaking outside for the night-shot too, I'm so happy we did that!! Cassie's serious-face is on point! 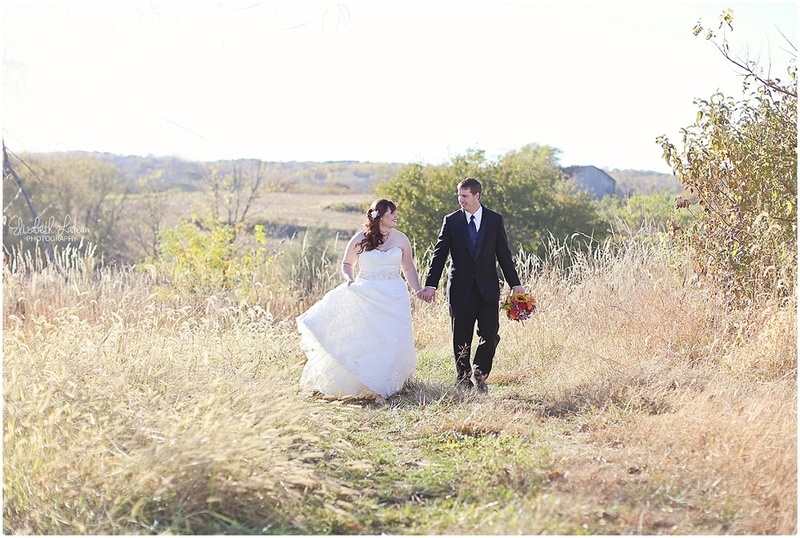 Check out Cassie + Brint's newlywed session! 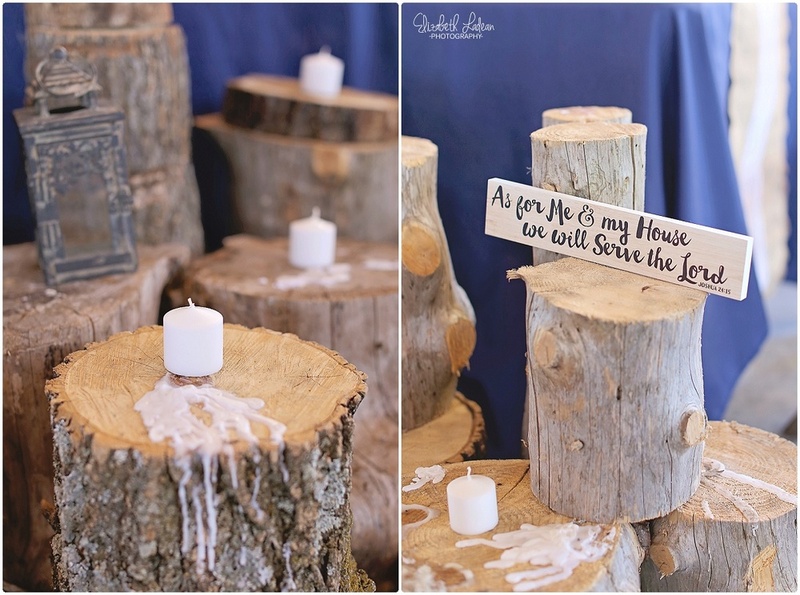 Check out more ELP weddings here!